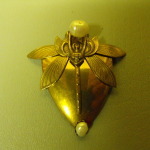 Jan Michaels signed and hand crafted Art Nouveau brass pin with Freshwater Pearl Accents. 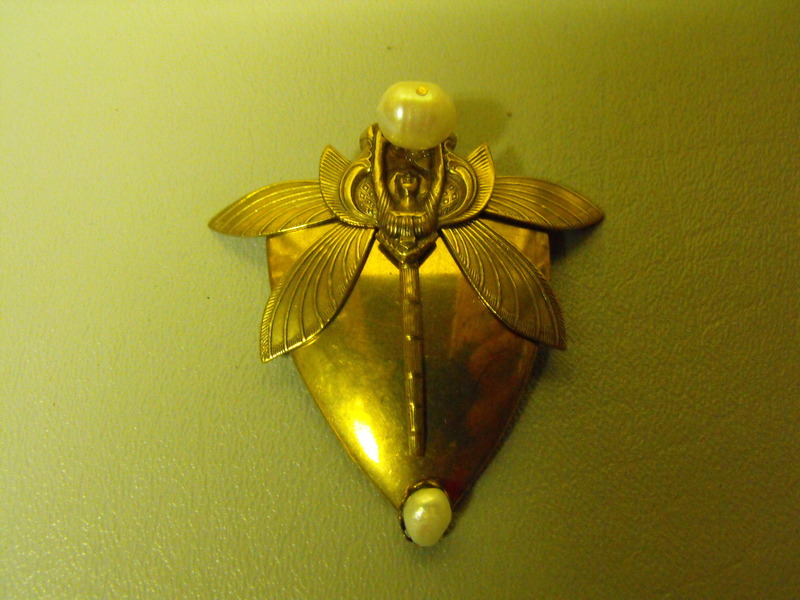 The pin measures about 2 1/2″ in length and 2 1/2″ at it widest point. 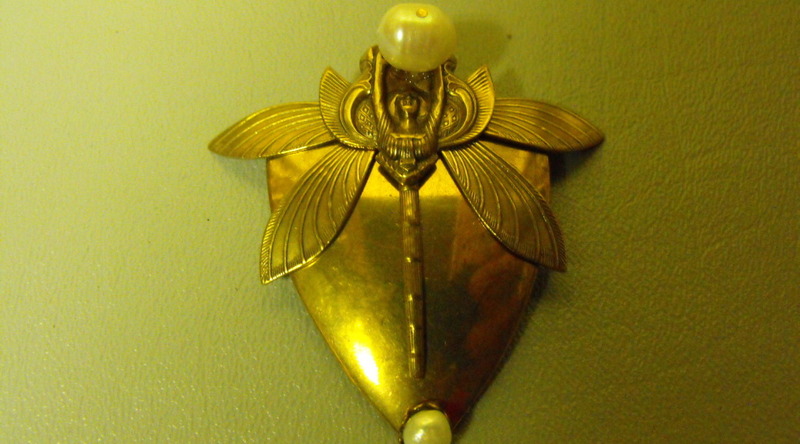 Two Freshwater Pearls grace the top and bottom of the pin. 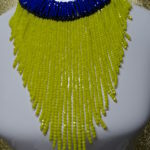 Jan Michaels is one of the most creative artisans and her jewelry is very unique. With this pin, it’s easy to make a creative and unique statement. # 4456 Price: $ $65.00 Sorry, this pin is sold.